To coincide with the launch of their new programme “The Grand Tour”, former Top Gear hosts are starting up an online platform called “DriveTribe”. Photographer Marcus Hoffmann has already been touring round Italy in a 718 Boxster S for the site. A road usually connects two places. But it can also link two lives–such as those of racing legends Edgar and Jürgen Barth. As the world number one, Angelique Kerber will also go into the WTA Finals in Singapore as the favourite. 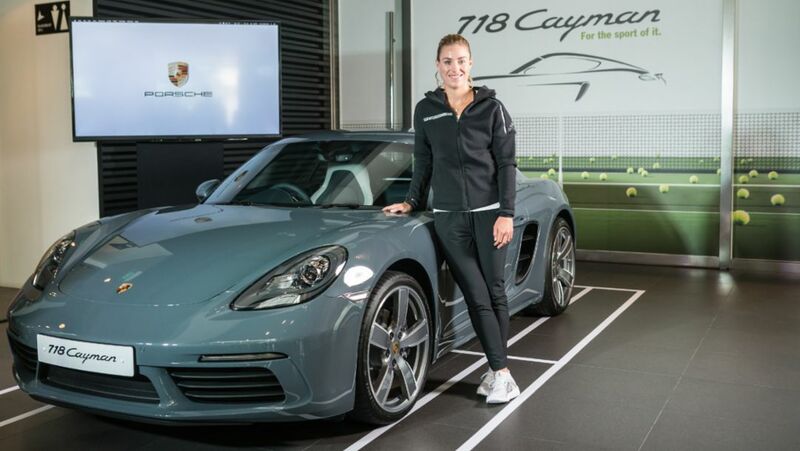 “I want to win as many matches as possible and finish off the best year of my career with a success,” said the Porsche Brand Ambassador. Stable growth after three quarters: The first nine months of the year have seen Porsche AG increase the number of deliveries made by three per cent compared with the previous year, with delivering a total of 178,314 new vehicles around the world.